Please Note: For this show you’ll need to display your ticket on your phone via the AXS app. Ticket purchasers will receive an email from AXS with news and information on Flash Mobile Delivery tickets and AXS Official Resale – which will give our customers a safe, simple, and fair way to buy and sell tickets. 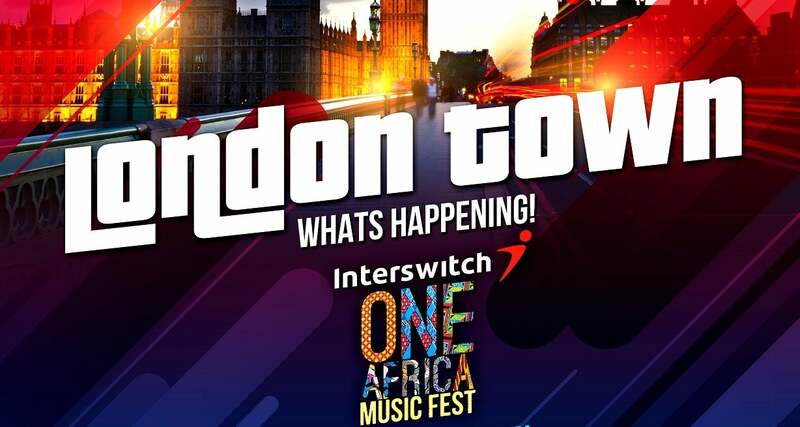 Interswitch One Africa Music Fest! Let's take it up a notch ! We are excited to have you back for a spectacular night of high energy Afrobeats music from the most talented artist from Africa and beyond. This year we've added a few amazing elements that make this an authentic London experience, with a few surprises on the way. One Africa Music Fest is happy to be back for its 3rd show in London and we are bringing all of your absolute favorites.